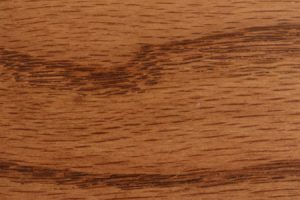 Amish furniture has always been more about functionality than flash. 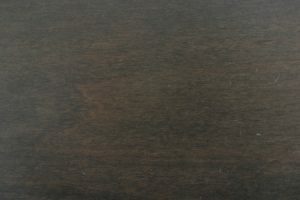 The Economy two-door TV stand from AmishOutletStore.com is no exception. 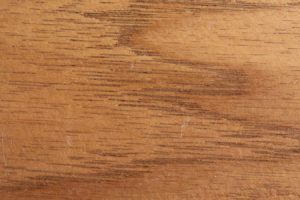 Despite its name, there’s nothing cheap about this piece — everything, from its solid hardwood construction to its simple good looks, has been designed to offer long-term performance and durability. 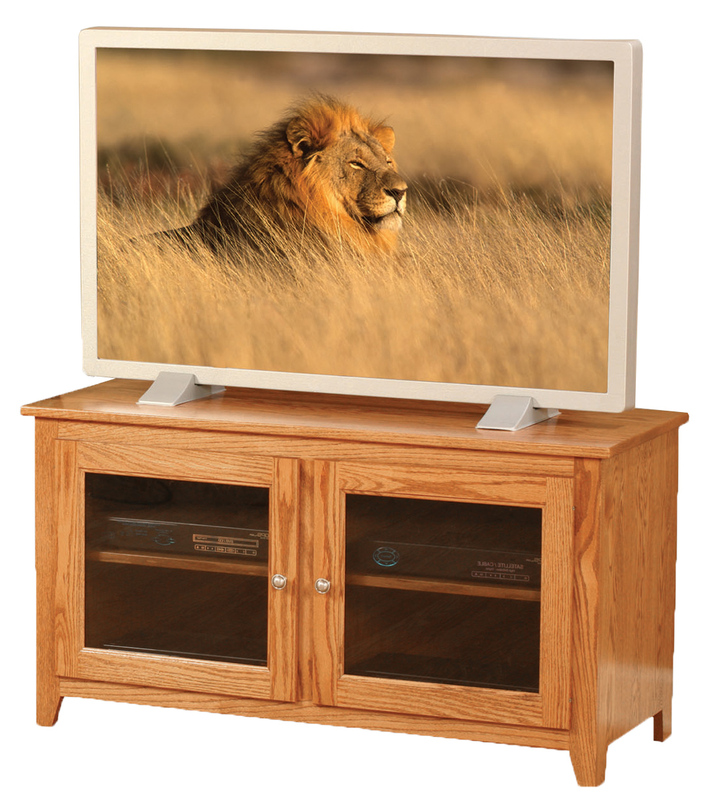 More than just a TV stand, this product makes an excellent addition to any living room or den. The Economy TV stand measures 45″W x 18″D x 24″H — large enough to hold any size television — and features smoked glass doors and a pair of adjustable shelves. 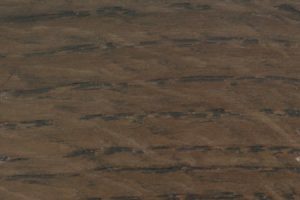 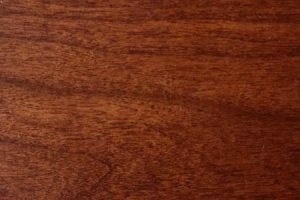 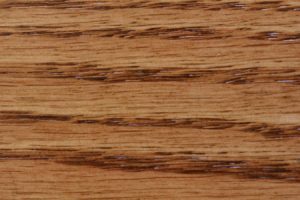 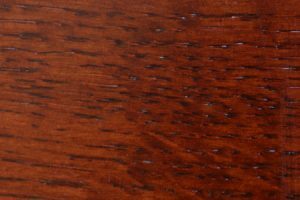 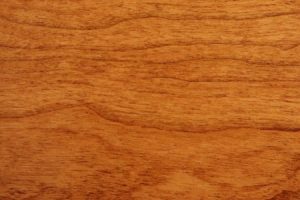 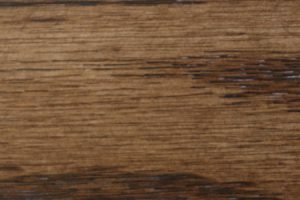 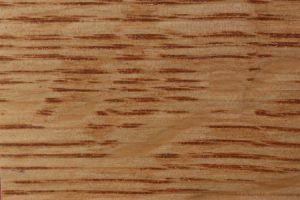 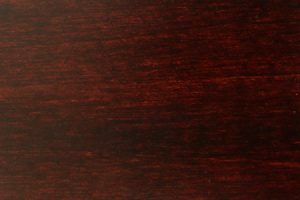 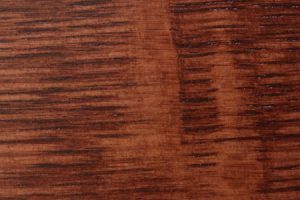 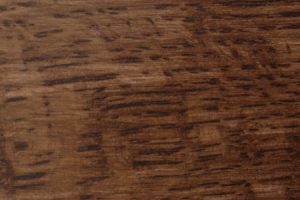 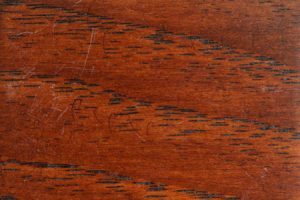 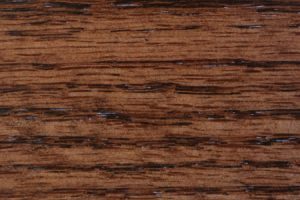 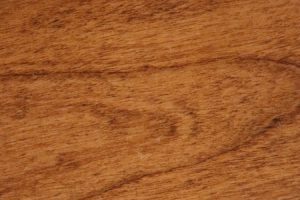 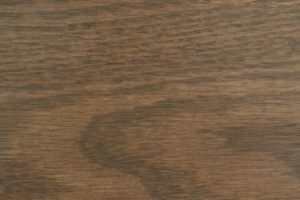 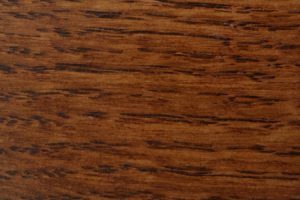 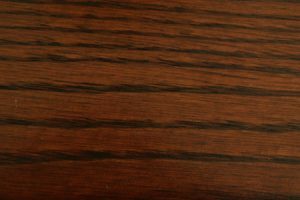 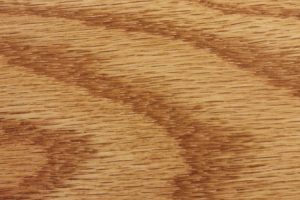 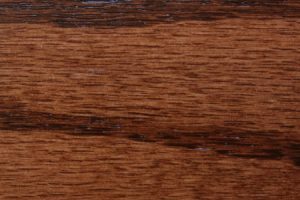 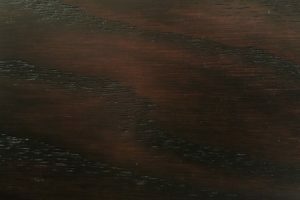 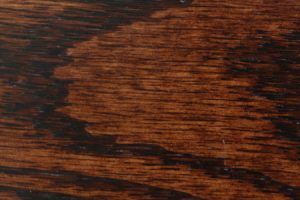 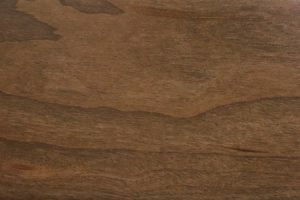 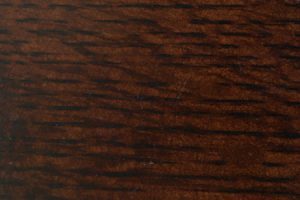 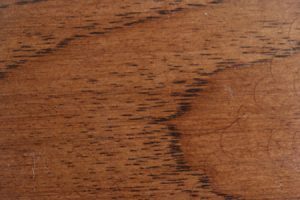 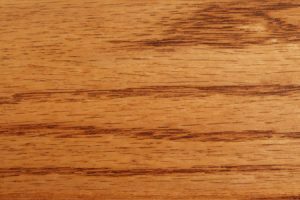 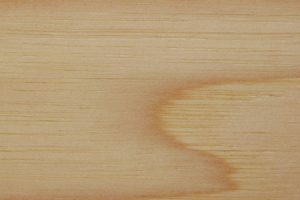 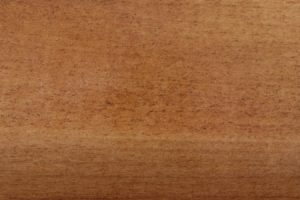 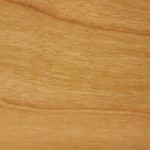 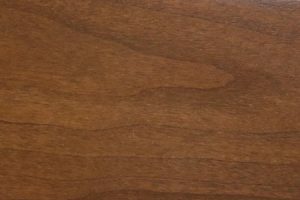 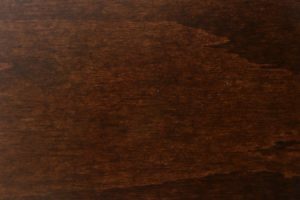 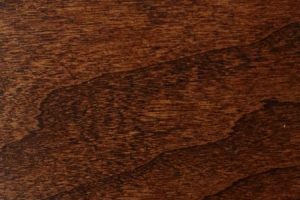 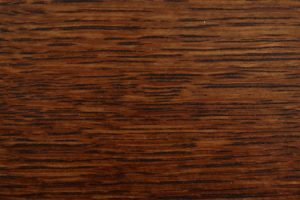 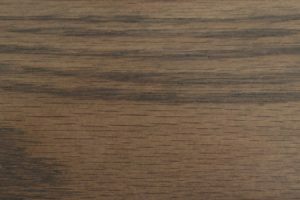 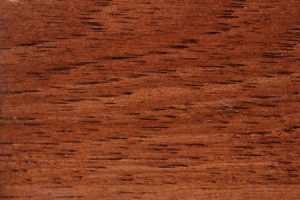 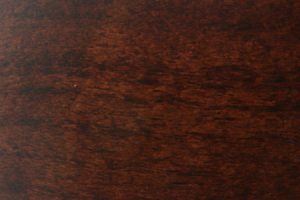 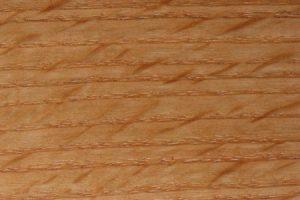 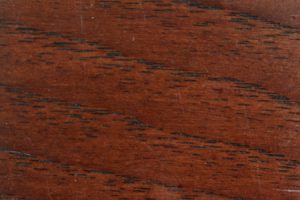 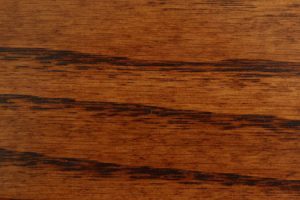 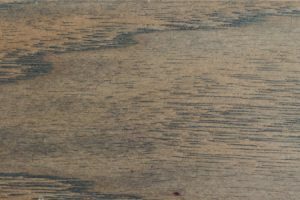 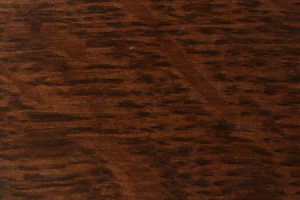 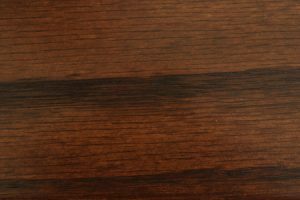 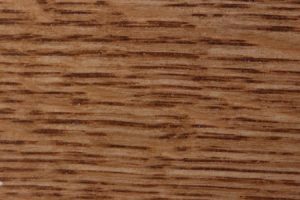 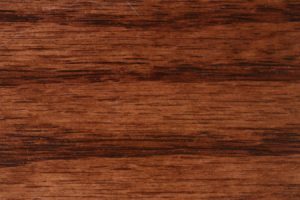 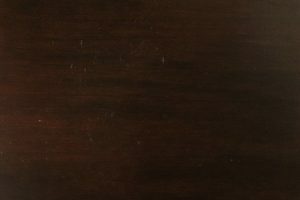 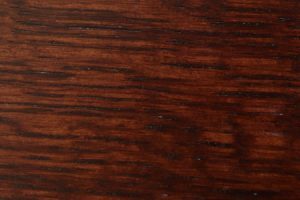 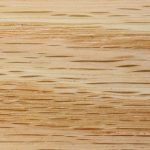 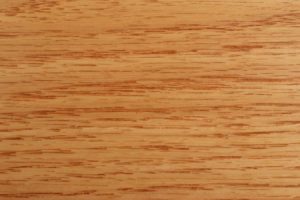 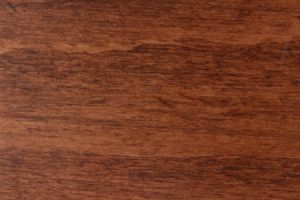 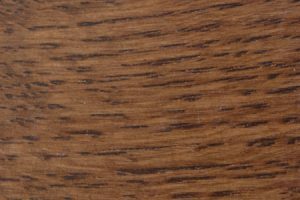 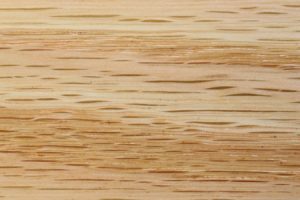 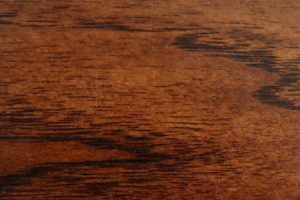 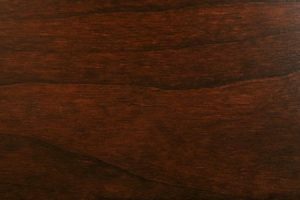 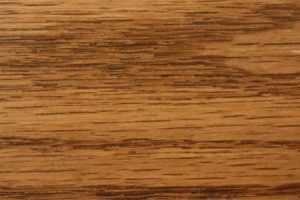 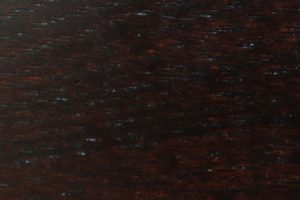 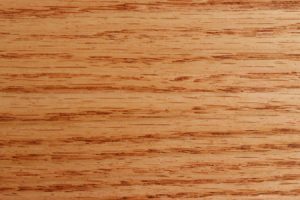 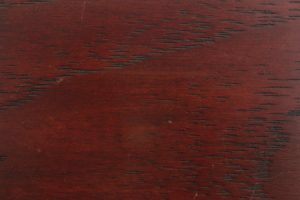 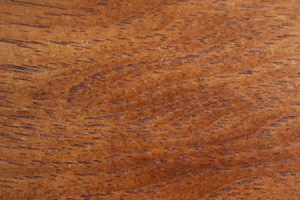 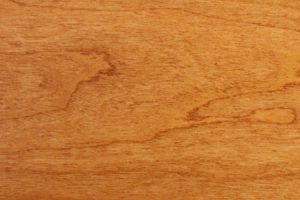 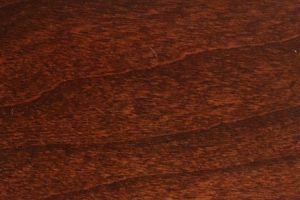 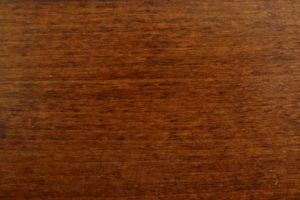 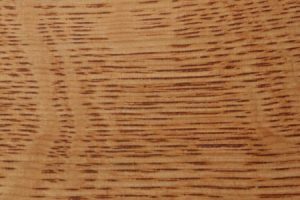 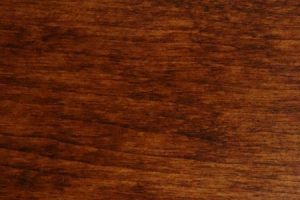 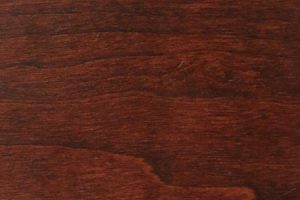 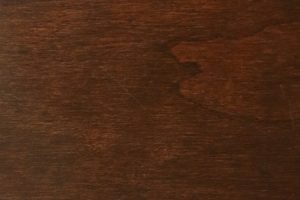 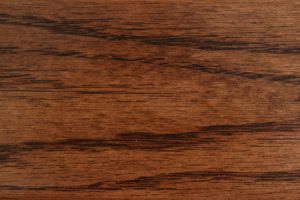 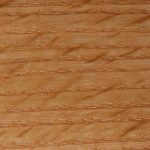 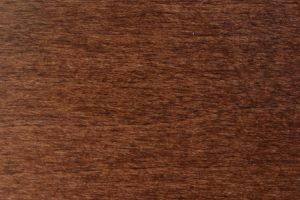 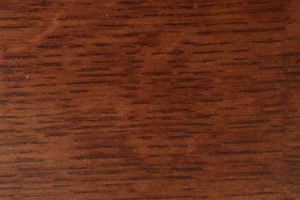 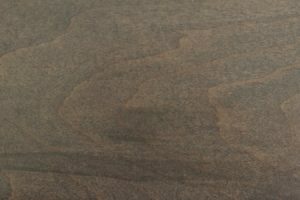 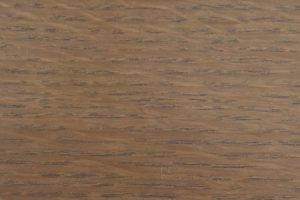 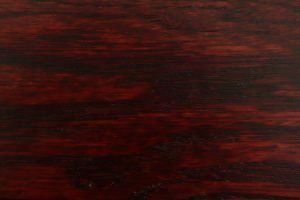 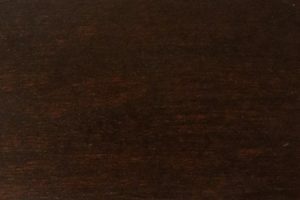 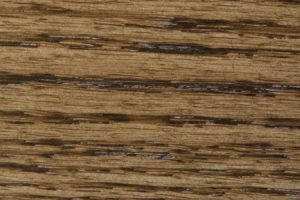 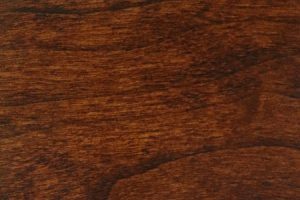 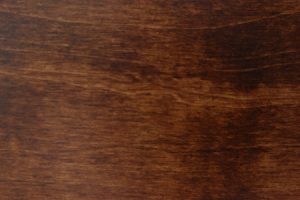 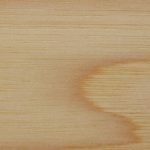 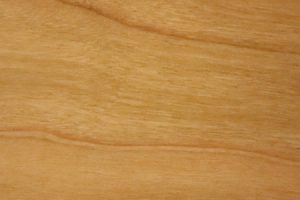 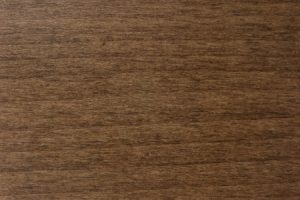 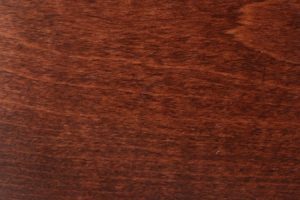 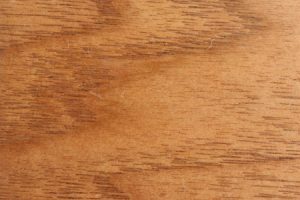 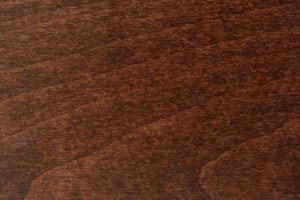 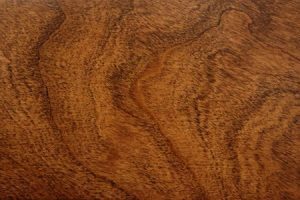 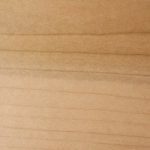 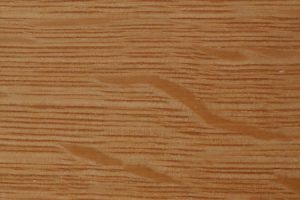 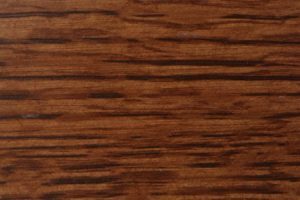 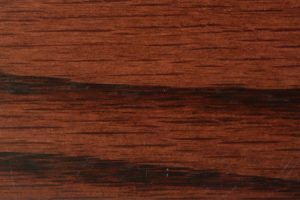 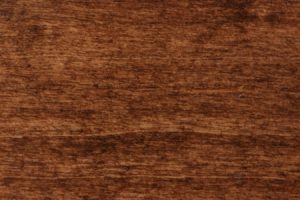 It is nominally offered in oak, though we give our customers the option of upgrading to cherry, hickory or any of several other premium hardwoods. 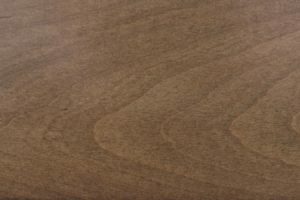 All materials have been chosen for their quality and good looks. 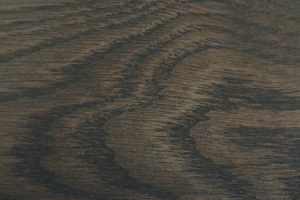 The subtle variations between graining and color make each stand truly unique in a world of cookie-cutter, mass-produced furniture. 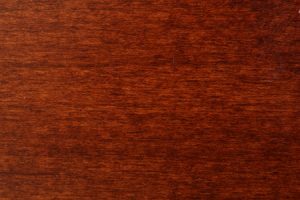 Finish your TV stand naturally to highlight this beauty or opt for one of several colored stains. 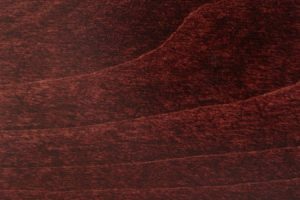 For information about additional customization options, contact our office directly. 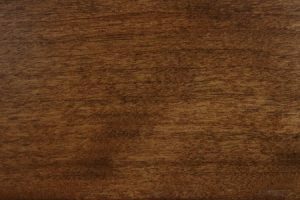 The Economy TV stand is proof that simple and straightforward doesn’t have to equal low quality. 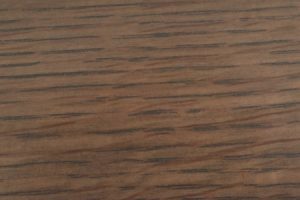 In terms of value, it is one of our best pieces — compare it to cheaper department store furniture, much of which is made overseas using flimsy veneers and plastics — and the difference is immediately noticeable. 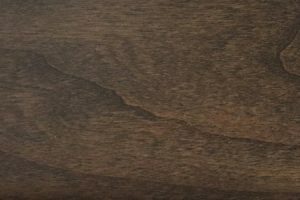 Purchase the Economy TV stand as part of a complete living room set and you can save up to 33% off retail pricing, thanks to our large order discount. 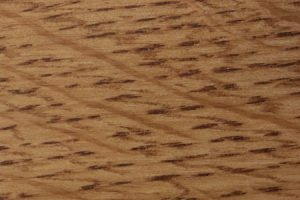 Keep browsing our website to explore our full catalogue.